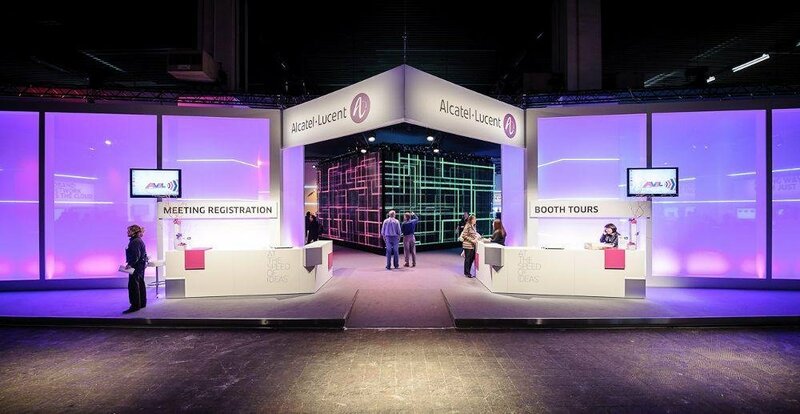 Alcatel-Lucent Enterprise has pledged not to raise prices on its enterprise networking products and services until 2019, absorbing the cost of the recently introduced US-China trade tariffs on its equipment. The tariffs add 10 percent to the cost of a range of products, including hardware from ALE. In January 2019, should nothing change, the Trump administration plans to increase the rate on some products to 25 percent. 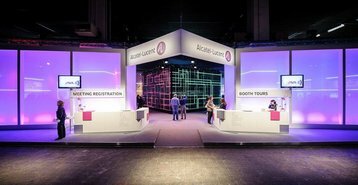 “Whether it is shifts in the market, the introduction of new technologies or broader economic factors like tariffs on US imports, ALE puts a premium on the needs of our partners and we base decisions on how best to navigate change together,” Stephan Robineau, EVP for the ALE network business division, said. “Unfortunately, in a situation like this, the additional cost must be absorbed somewhere along the supply chain. The company added that if it raises prices in 2019, it will tell customers at least three months in advance, to allow them to prepare. Elsewhere, data center optical transceiver manufacturer Kaiam said it would stockpile equipment to insulate customers from the impact of the brewing trade war. Linda Moore, CEO of tech trade body TechNet, said last month: "Data centers are complicated supply chain projects that rely on the absolute certainty of receiving key components in a timely and cost-effective way. If critical pieces were to be held up for delivery at a later date with higher, more unpredictable costs, companies would be incentivized to make investments and create jobs in other countries where such needless uncertainty surrounding data centers does not exist."